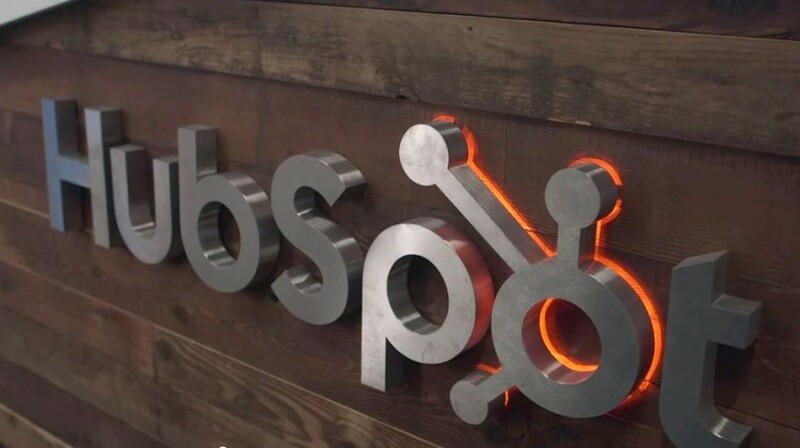 HubSpot, the inbound marketing company founded by Brian Halligan and Dharmesh Shah in 2006, has filed its intentions for an Initial Public Offering. The company says it hopes to raise $100 million from sales of public stock, according to its S-1 filing with the Security Exchange Commission. Hubspot says it plans to list shares on the New York Stock Exchange under the symbol HUBS. The money that HubSpot hopes to raise through the IPO will help expand the business. HubSpot provides a marketing software platform to businesses typically with 10 or more employees that integrates applications like social media, search engine optimization, blogging, website content management, marketing automation, email, analytics and reporting. The platform is available to businesses on a paid subscription basis. The idea behind HubSpot is to engage website visitors to turn them into customers and eventually promoters of a business, according to the company’s S-1 document. As of June of this year, HubSpot estimated it had more than 11,500 subscribers to its services in more than 70 countries with an average earned revenue per customer of more than $8,000 annually. The company also has more than 700 employees. Revenues have been consistently on the rise at HubSpot. The company has reported revenues of $51.3 million during the first six months of this year. That is a 46 percent increase over the same time last year. Total revenue at HubSpot increased from $28.6 million in 2011 to $51.6 million in 2012 and reached $77.6 million in 2013. At the same time, HubSpot has continually reported annual losses: A net loss of $34.3 million last year and $17.7 million from January to June this year. And in its S-1 filing, the company warns that risks associated with investing include those consistently reported losses. The company is based in Cambridge, Mass. HubSpot was also in the news recently with its announcement of the high profile departures of chief product officer David Cancel and engineering vice president Elias Torres ahead of the IPO announcement. BetaBoston also notes that HubSpot has raised more than $100 million in venture capital funding since its inception. Investors in the company to date include General Catalyst Partners, Matrix Partners, Sequoia Capital, Scale Venture Partners, Charles River Ventures, Google Ventures and Salesforce. PREVIOUS POST Previous post: Will an LLC Help Lower Your Business Taxes?